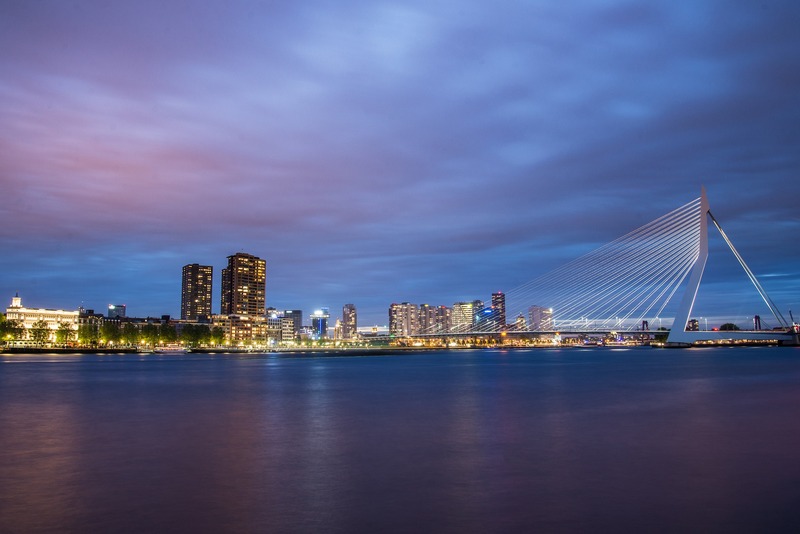 In preparation for the next Amsterdam International Water Week (AIWW) of November 2019, an extra international summit is being held in Rotterdam. This meeting will look back on the 2017 AIWW Summit, and deal with current themes concerning global water problems and sustainable water management issues in advance of the 2019 Summit. KWR is involved in several aspects of the AIWW Summit; see summary below. Click here for the complete programme. Het bericht AIWW Summit on Amsterdam Agreements and SDGs verscheen eerst op KWR.